We are the Sole Agents for World-renowned ESAB welding equipment and consumables from ESAB Group (Sweden, USA, Italy, Singapore & India). 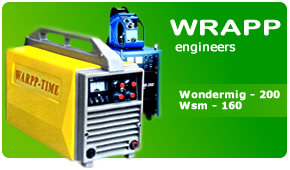 We also hold Sole Agency rights for ISO 9002 certified Hyundai welding consumables from South Korea. 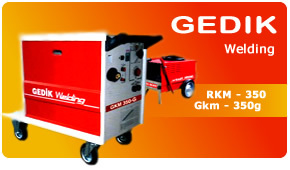 These High Quality Welding products and Accessories are mainly used in major Industrial Organisations for Repair and Maintenance of Components in various types of Industries in Sri Lanka. CNN Associate is also synonymous in the field of Fabrication Works, Repair and Maintenance Services in the engineering field. We have undertaken high profile projects and been giving our services to renowned company's in Sri Lanka who are engaged in various activities ranging from rubber processing, tea manufacturing, garment industry, power plants and similar heavy industries. Our company thrives on its ability to tailor itself to accommodate client's needs. This allows us to develop a construction schedule and ensure projects are completed on time. Today, CNN Associate has established itself as one of the leading suppliers of welding and cutting products in the country. Because of the ISO and other Quality Certifications held by our principals we are a sort after company among industries like Shipbuilding, Petrochemical, Construction, Transport, Offshore, Energy and Repair and Maintenance. © 2007-2018 CNN Associate. All Rights Reserved. 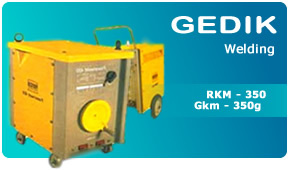 Designed and Maintain By - CeyNet Software Solutions (Pvt) Ltd.